Spartan interiors, fast service, tasty long lost Bengali food & easy on the pocket. 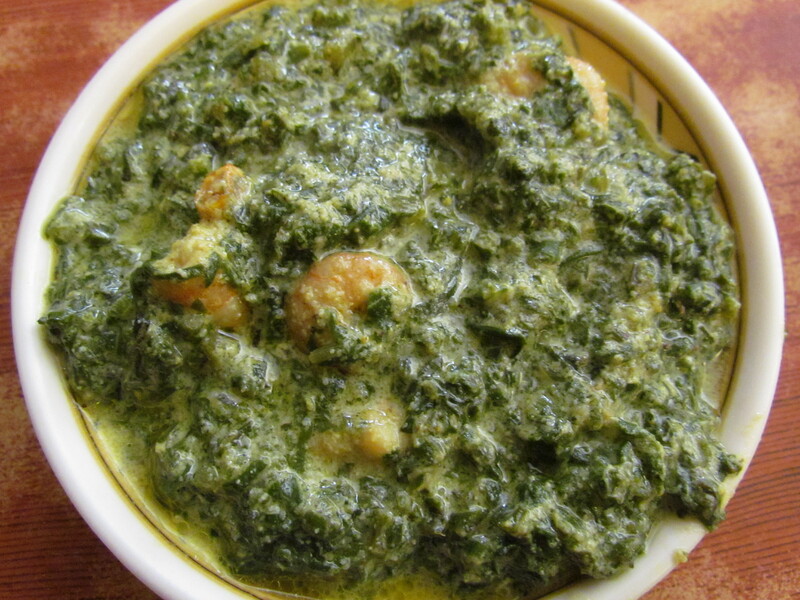 Bengali food is usually associated with fish, meats & everything non vegetarian. However there r some extraordinary vegetarian food items made from leaves, stems, flowers, roots etc that cost minimal but taste YUMM e.g. Mocha (banana flower), thor (the pith of the banana stem), oal (root), bok Phool (flower), kumro Phool (pumpkin flower), kochu pata (leaf), kochu (root), lau shak (leaf) etc. These have unique tastes & flavours and most of these r different from the mainstream usually available Indian vegetarian food. Unfortunately, availability of most of the items mentioned above have limited availability nowadays in bigger city markets of Kolkata. Some of these dishes r difficult to make & the rest r painstaking to make / need lot of patience. 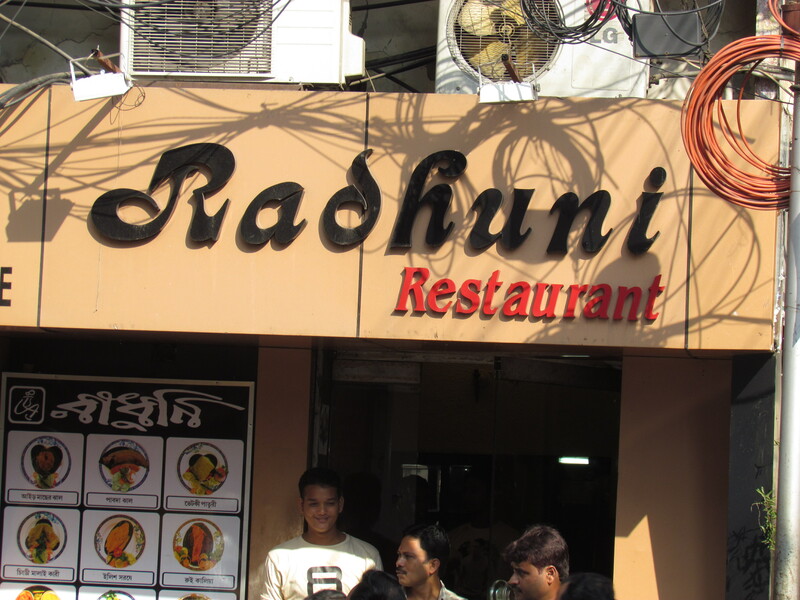 A visit to Radhuni can however bridge this gap – u can enjoy the excellent taste traditional Bengali vegetarian gems without having to sweat it out to make these. Some of the ‘vegetarian’ dishes contain shrimps etc. 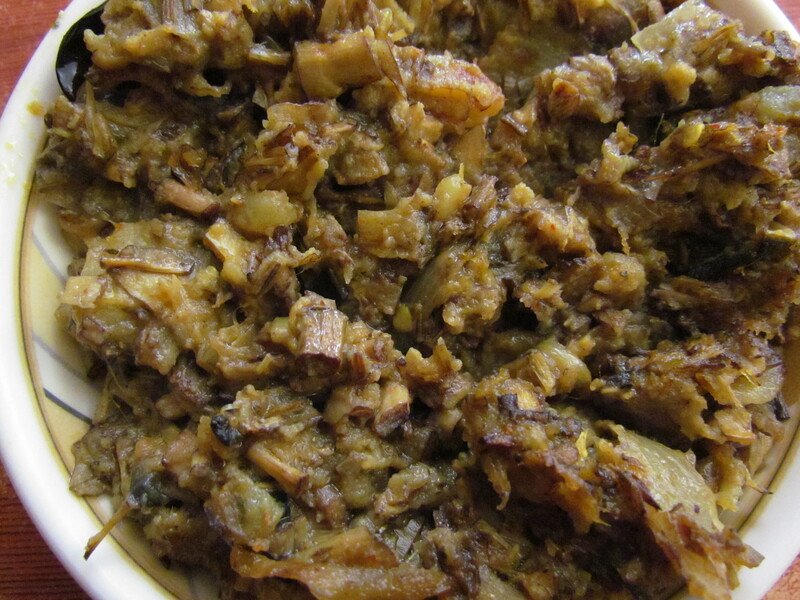 Radhuni also has a long list of Bengali nonvegetarian dishes that r good but not outstanding. 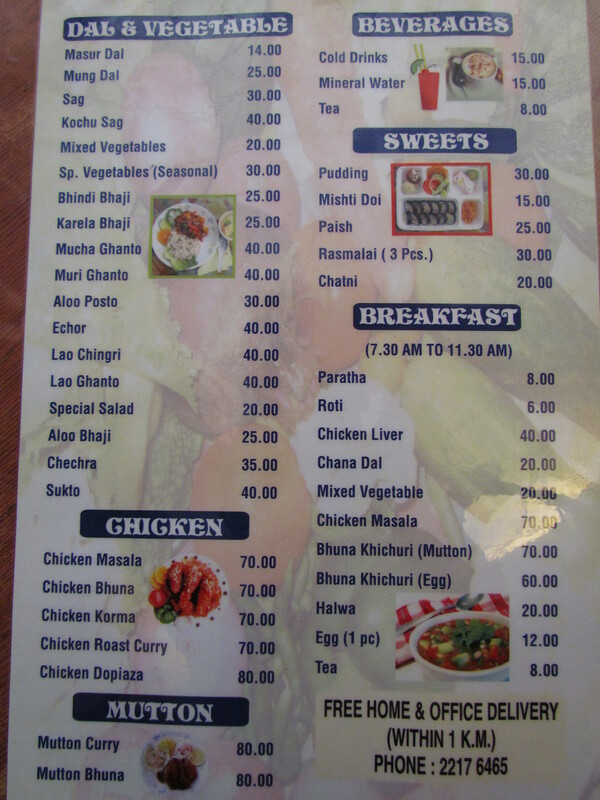 However, if u r visiting Kolkata / planning to eat out local cuisine, it cannot get better than this at that price. The service is fast. The people here r nice – they r not typical trained Restaurant Server types. They r normal human beings who respond well to good behaviour from customers. The interiors r Spartan – a lot like South Indian Udipi Restaurants. Prices r unbelievably low (by Delhi / Mumbai standards). 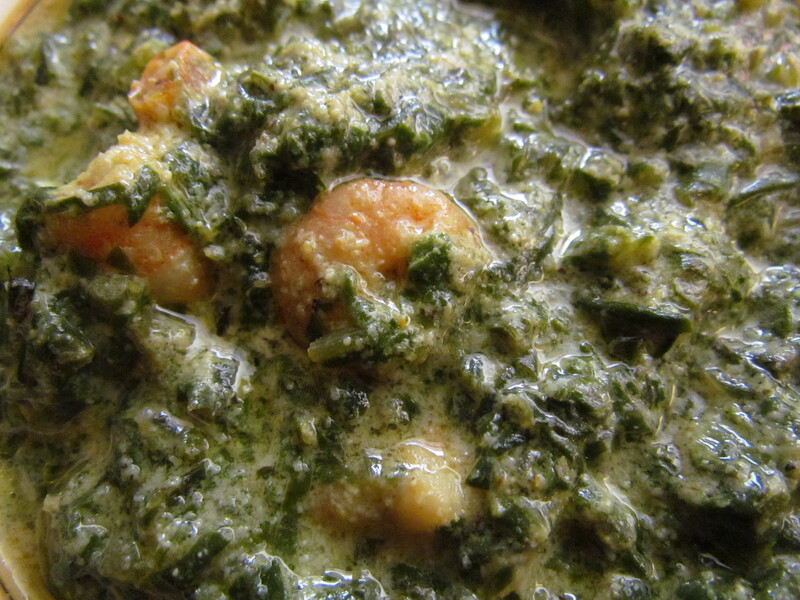 We started our lunch with Kochu pata (leaf of Kochu plant) chingri (prawn). It had mustard paste, a bit of poppy seeds (khus khus) & spices. The taste was delicious & simply awesome. 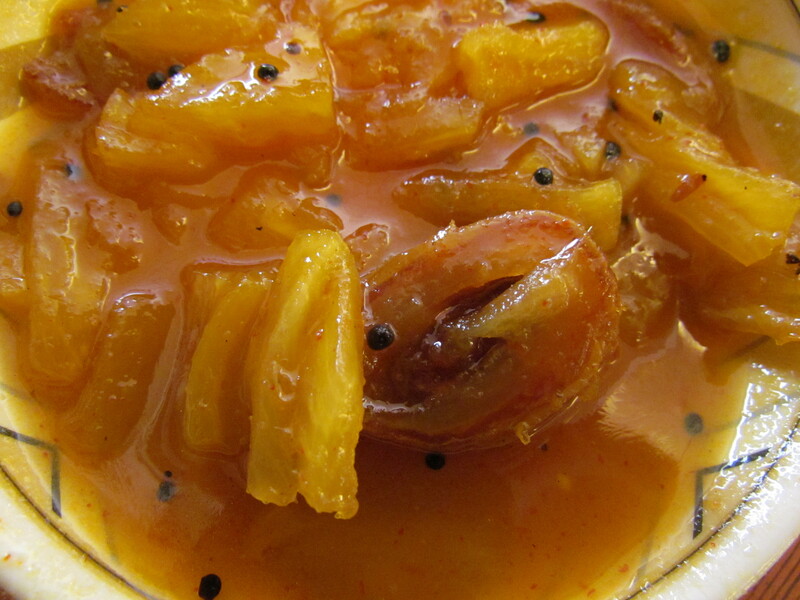 Chingri added to the taste & flavor but the kochu was too good on its own. I wud give this a 4.5/5. Then came mochar ghonto. Mocha as I mentioned b4, is banana flower. This one tasted very good too. The spices were not ground & hence the taste was spicy, rustic & good. 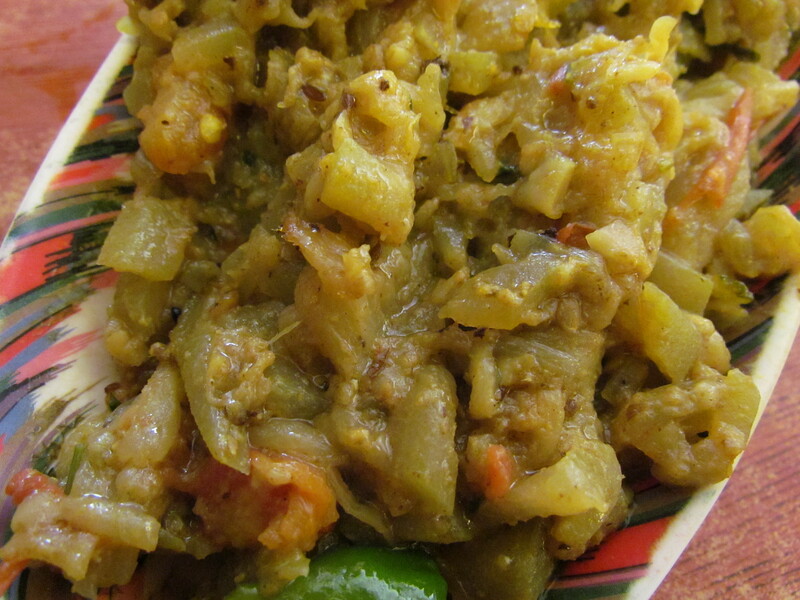 Since mustard oil was used to cook the dish, there was an element of pungency as well. I wud give this dish 4/5. Next came lau chingri. Lau is lauki / gourd / ghiya. This is also considered vegetarian by many people though it has chingri (prawns) in it. At Radhuni, this appears in the ‘Dal & vegetable’ section. This was good but not wow. 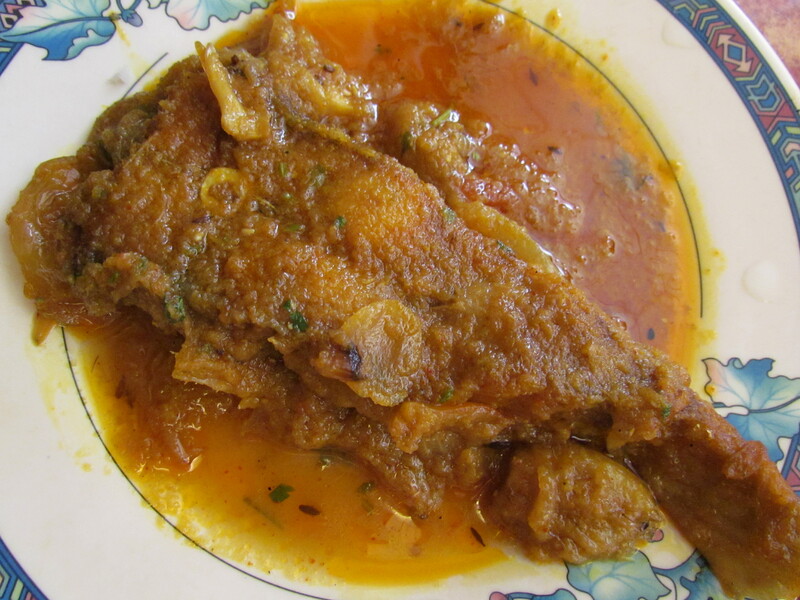 The intensity of taste was suboptimal – was a bit bland inspite of the chingri. I wud give this 3.5/5. Post this we had Chitol machher peti. Chitol is a huge fish with loads of bones in it. However, its peti (belly area) is sought after due to its unique soft buttery texture & less concentration of bones. The fish served at Radhuni was smaller than the optimum size but it was good. I wud give this 4.25/5. The gravy was non thick yet tasty. 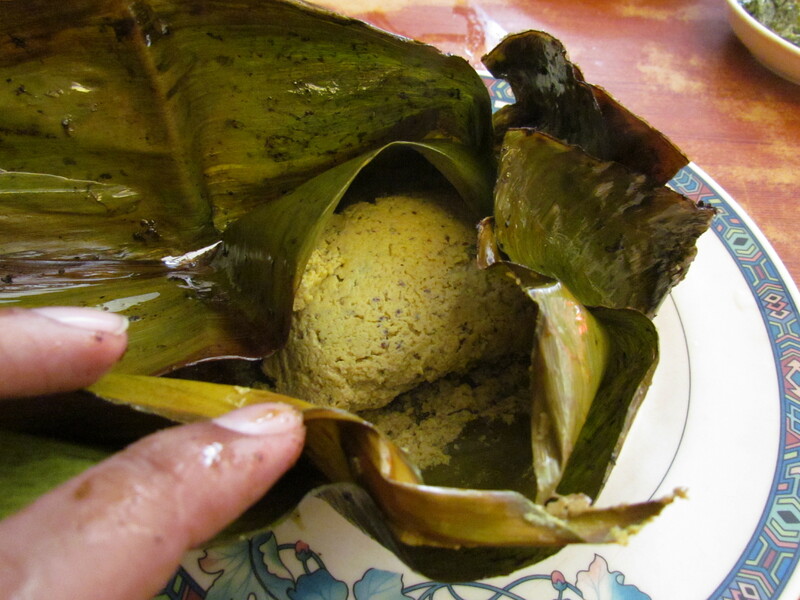 The bhetki paturi (betki fish cooked in banana leaf) was good – fish & mustard paste wrapped in banana leaf & deep fried / grilled. The pungency of Mustard was suboptimal – a bit disappointing for Bengalis but I guess good enough for others. Coz full blown pungency hits the sinuses directly & that is something that not everyone might b able to appreciate. I wud give this 3.75/5. In case u want to try making this dish at home, check this Super Easy to cook & super good to taste recipe by my favourite Chef ANONYMOUS. Taste I can assure u – will b better than at Radhuni. 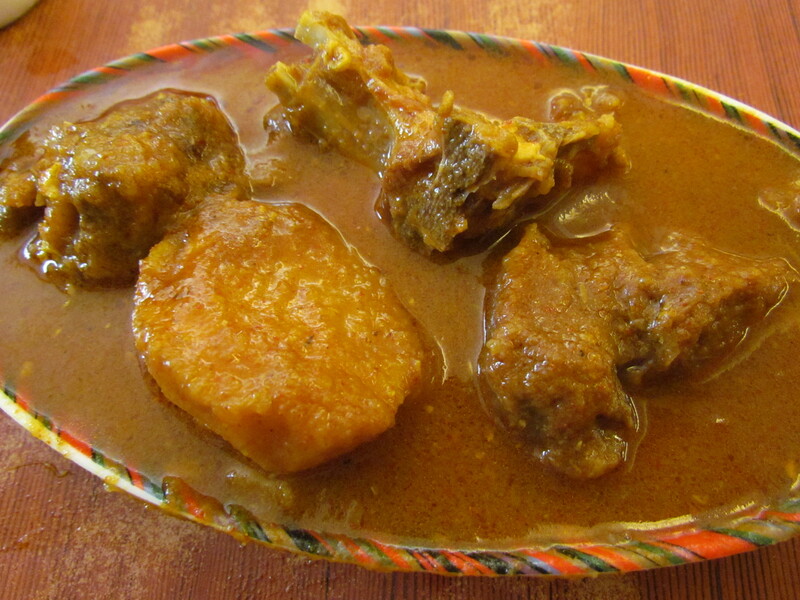 The last dish for our lunch was Kosha Mangsho (Mutton Curry). The mutton pieces were a bit too ‘bone’y but was soft & nice in texture. 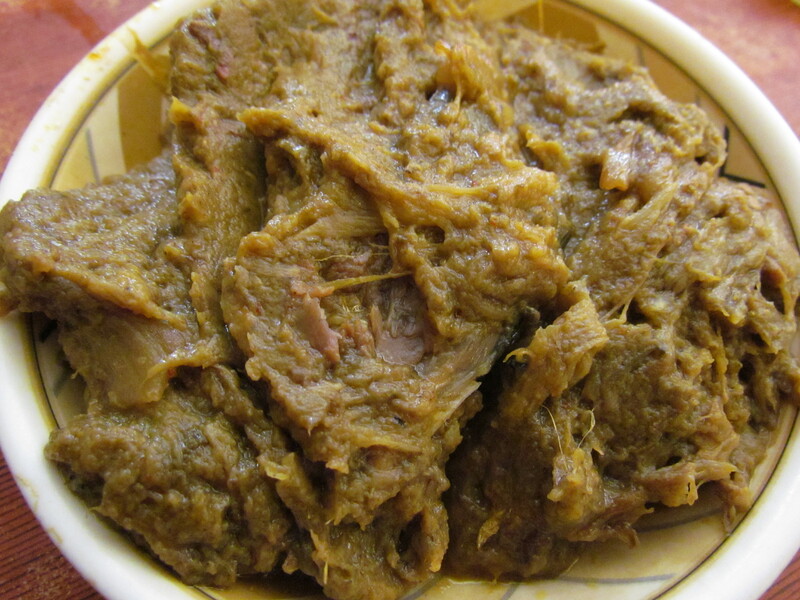 The gravy was pretty ordinary & inferior to any good kosha mangho made by any ‘good cook’ Bengali housewife. I wud give this 3.5/5. 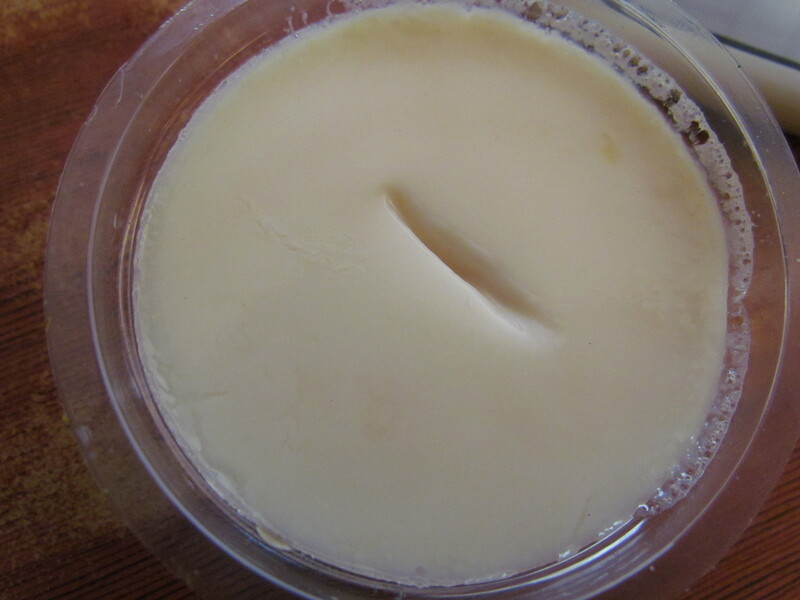 The last item for our lunch was inhouse – made mishit doi (sweet curd). This was good but not great. I wud say 3.75/5. The good thing was that this doi did not have the thick layer of fat atop it. Overall the lunch score adds up to 4/5 for food at Radhuni. I loved this experience & recommend it to u. Check it out.